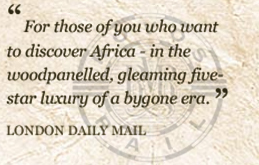 Exclusive experience for Clients of The African Collection, with special value pricing. A 5 Day / 4 Night Guided Tour of the Winelands for 4 couples at a time on set departure dates, including 2 Night Rail Journey from Pretoria to Cape Town. 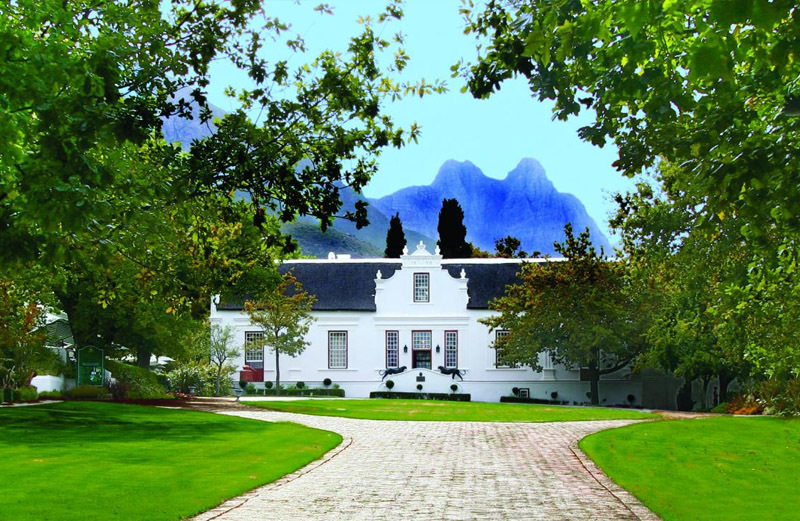 Private visits, and tastings at some of the regions most celebrated wine estates, including the Rupert Family Estates : Rupert – Rothschild, La Motte and L`Ormarins; and additionally certain Estates owned by Distell Corporation : Alto, Allesverloren, Plaisir de Merle, Uitkyk, Fleur Du Cap, Stellenryck. Reserved dining at a selection of award winning restaurants including Le Quartier Francais, La Petit Ferme, Reuben`s, Pierneef at La Motte, Le Bon Vivant etc. 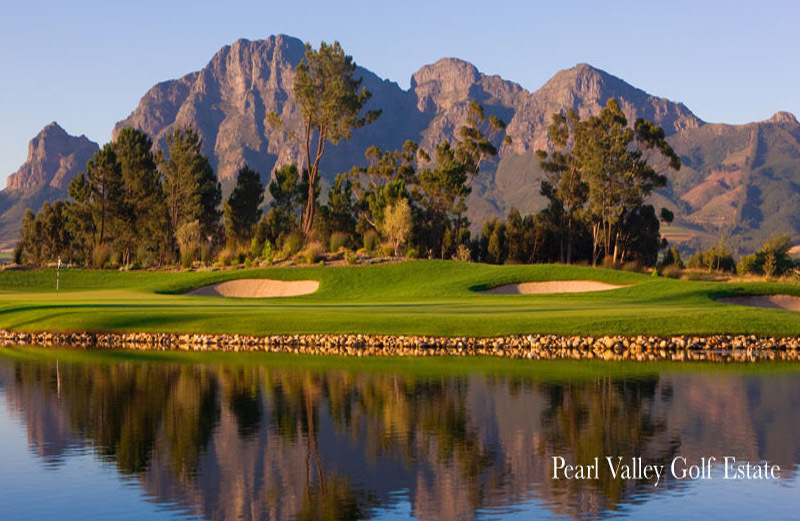 Reserved golf at the nearby Pearl Valley Golf Estate (an outstanding Jack Nicklaus Signature course). Additional game possible at Arabella Golf Estate (one of Top 10 SA courses), near the town of Hermanus, renowned for superb whale watching. 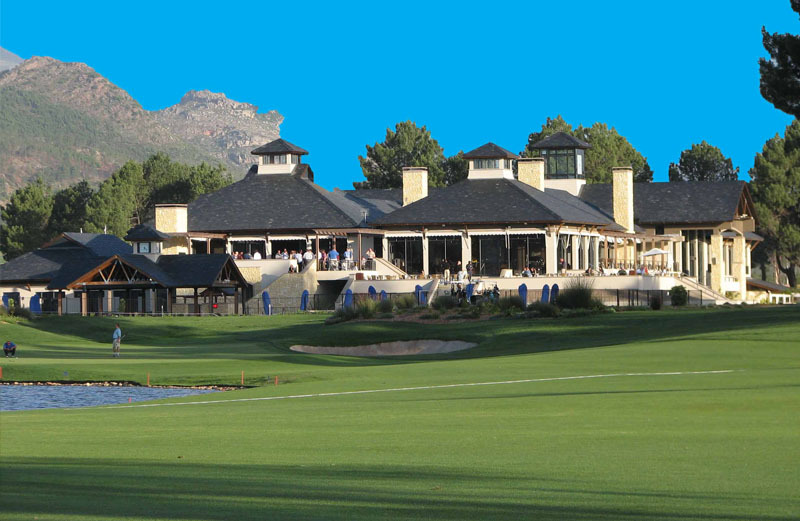 Optional Shopping for non-golfers in Franschhoek and Stellenbosch, with optional visit to Cape Town and its Waterfront. 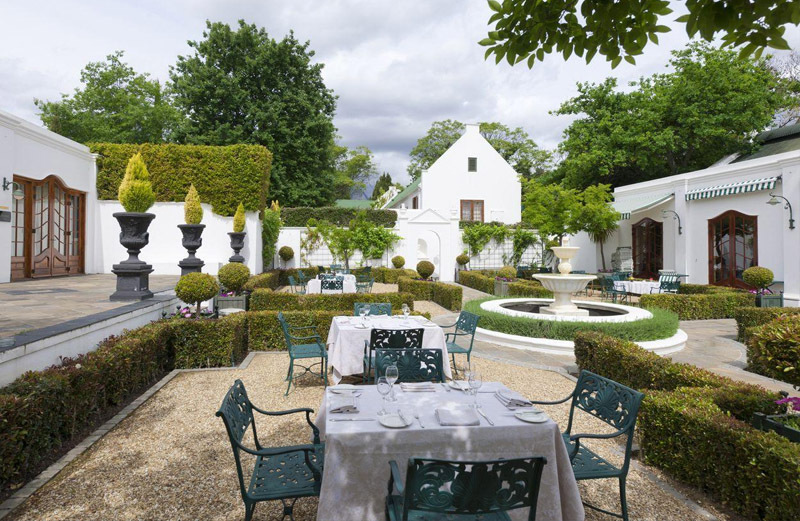 Accommodation in luxury suites at Lanzerac Hotel Stellenbosch, or at one of the superb lodges in the Stellenbosch, Franschhoek and Paarl areas. Guiding and transfers by experts as operated by Abercrombie & Kent Travel Services. 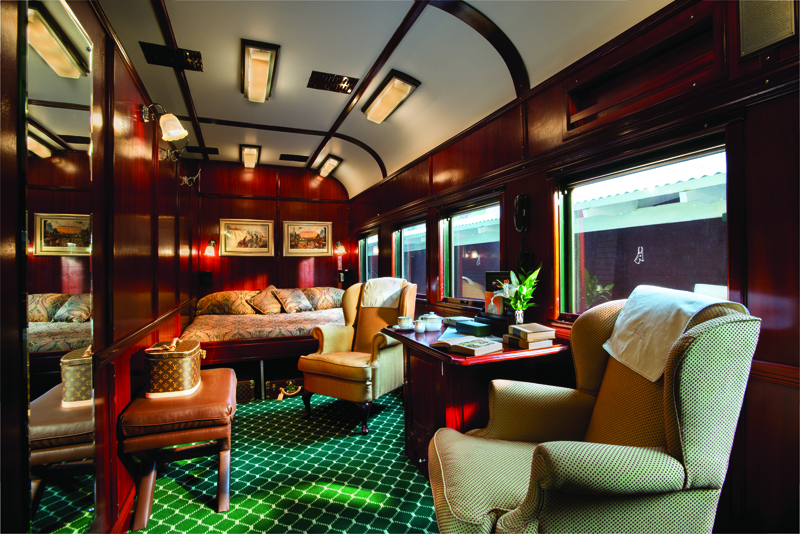 Rovos Rail brings you luxury train travel throughout Africa. The Pride of Africa is hailed as the most luxurious train in the world. This is a private railway company operating out of Capital Park Station in Pretoria, South Africa. 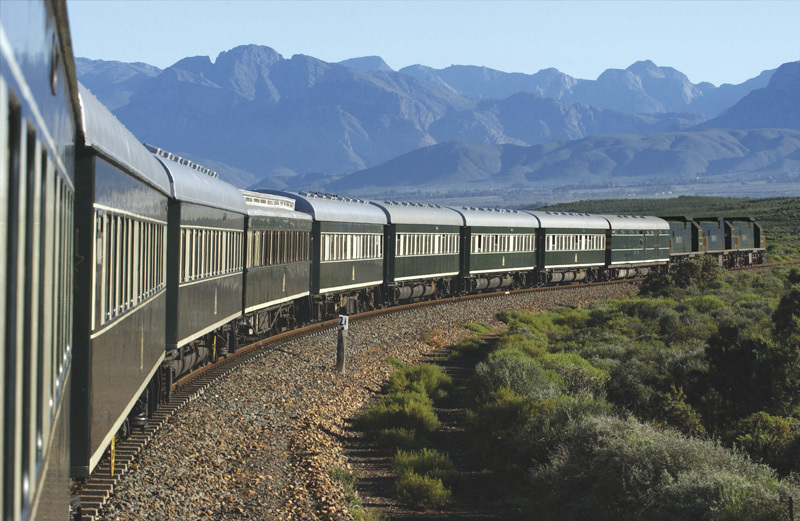 Rovos Rail runs its train-hotel to a regular schedule on various routes throughout Southern Africa, from South Africa to Namibia and Tanzania. 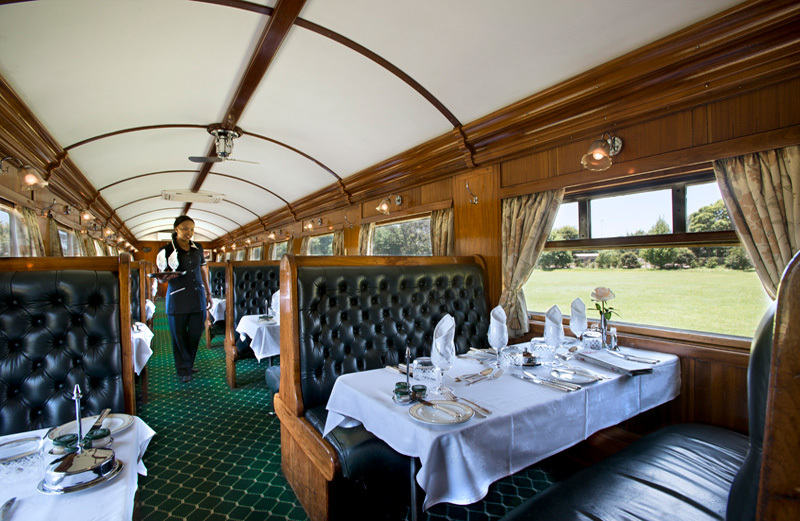 The trains consist of restored Rhodesia Railways (NRZ) coaches with two lounges, two restaurant cars, private sleeping compartments, each with private ensuite facilities. 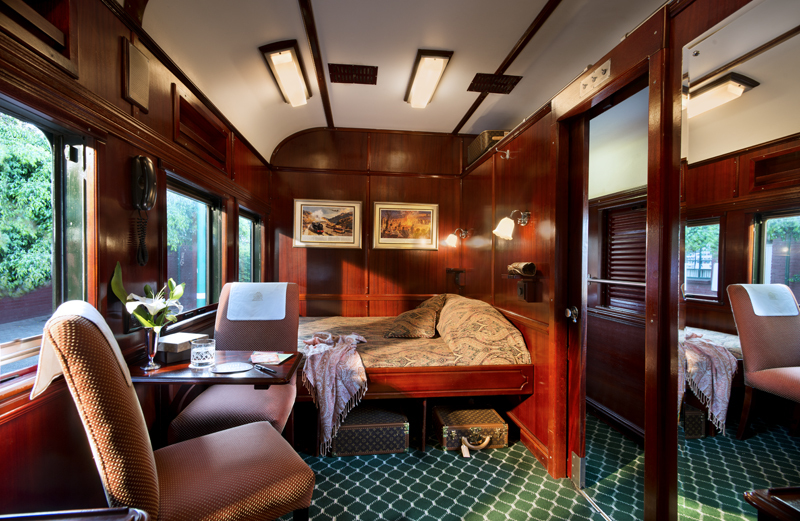 The train has three types of accommodation on board, the smallest being a Pullman, at 76 square feet; the largest being the Royal Suite, which is half a train car, and 172 square feet. All types of cabins have ensuite shower, sink and toilet. The Royal also has a Victorian-style bathtub.